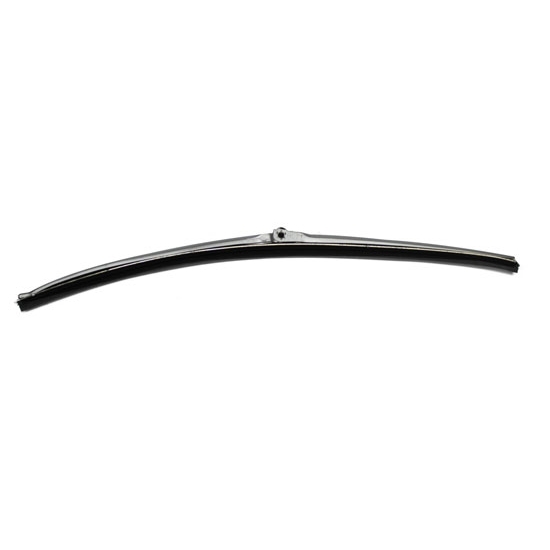 Wiper blade fits both coupe and convertible models. Correct Brushed Aluminum Finish. Fits All 70-92 Camaro/Firebird, 68-72 Chevelle Wiper Arms. Priced Each.